If you cannot find want do you want please do not hesitate to contact us anytime we are ready to help you. 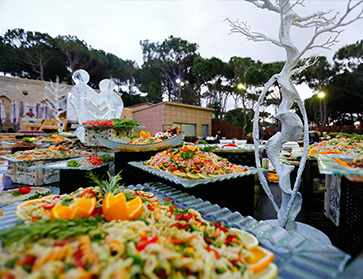 AL RABIH FLOWERS with Jardin d'amour, Organize your Ceremony by using the Best professionals in Beirut, Special Discounts for wedding sound lighting Lebanon, Dry Ice and confetti. At a wedding, tables are traditionally identified by a number. However, this can sometimes result in a perceived hierarchy with people complaining "I'm only at table 12 where so and so is on table 6". To avoid this, you could use names for your wedding tables rather than numbers. These could be themed - for example people, objects or places that are relevant or meaningful to you as a couple. Once you've chosen your table names, why not use Top table planner to help you arrange your plan! It's easy to drag and drop guests and tables around the screen and you can create different layouts to see what works best. 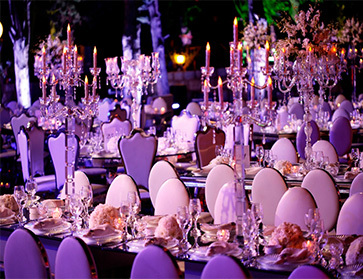 At a wedding, tables are traditionally identified by a number. However, this can sometimes result in a perceived hierarchy with people complaining "I'm only at table 12 where so and so is on table 6". To avoid this, you could use names for your wedding tables rather than numbers. 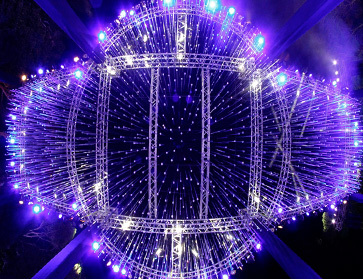 These could be themed - for example people, objects or places that are relevant or meaningful to you as a couple. Once you've chosen your table names, why not use Top table planner to help you arrange your plan! It's easy to drag and drop guests and tables around the screen and you can create different layouts to see what works best. If you are planning to have a calligrapher address your envelopes your choice of invitation can affect the cost and appearance of the hand lettering. Quality paper such as Crane's stock will not lead you astray. 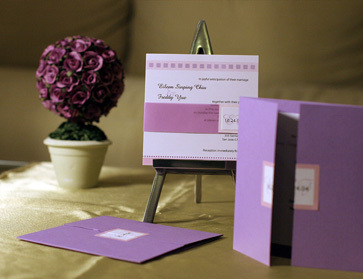 You can find where to print your wedding invitation cards enjoy. 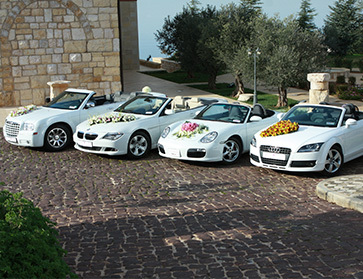 Wedding cars Lebanon, Choose from our fantastic range and make your day special; our car hire fleet consists of modern, classic, vintage as well as traditional horse drawn carriages. 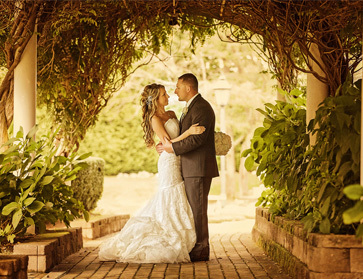 We offer a chauffeur service that specializes in bridal car requirements. Be it that you only require for the Bride, Bridesmaids or Groom, we are here to provide a part or full service. Smile, you are among the most professional, expert and skilled . Although it's one of the smallest items in a special event budget, the video montage (or photo montage or DVD slideshow, which are just different names for the same thing) is one of the most personal and -- when done properly -- memorable aspects of a family event. While shopping around to find the right company to tell your story with sound and images.